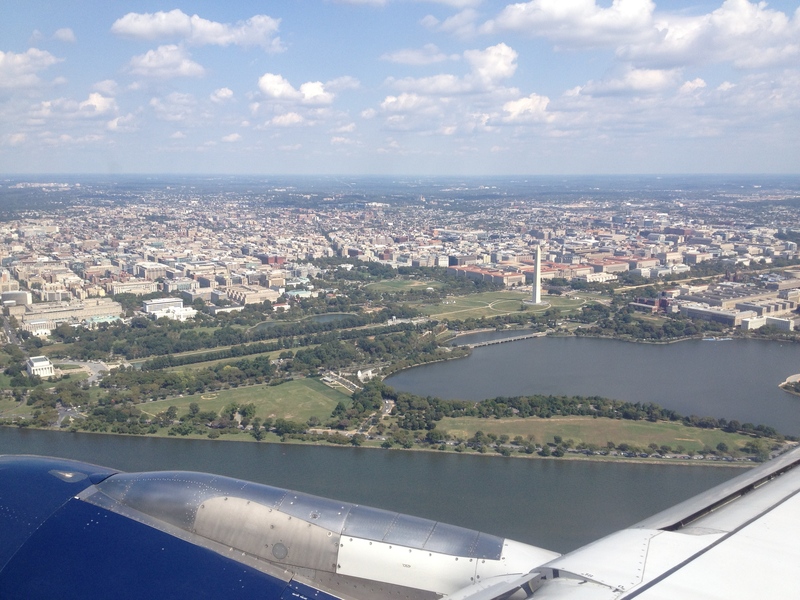 PHOTO FUN: A BIRD’S-EYE VIEW | Nam Writes. 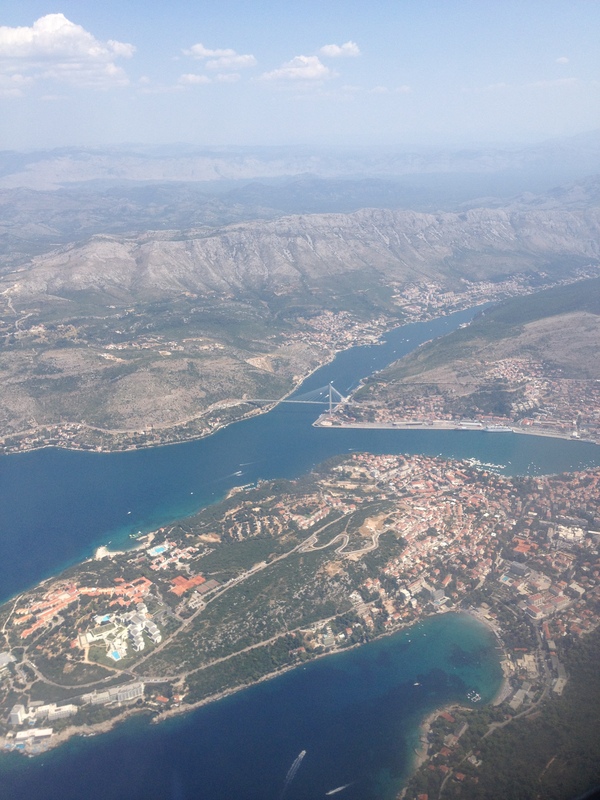 One of my favorite things to do on airplanes is take pictures from above. There is something uniquely awesome about seeing a city or landscape from a completely different perspective. 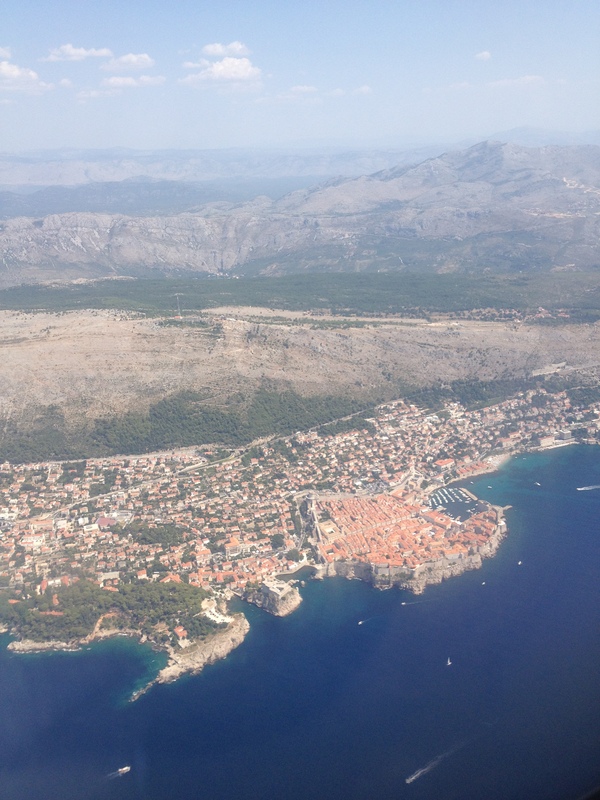 This is especially fun if you’re flying over a particularly picturesque area. It is much less fun if you’re are landing in a corn field in the dark. 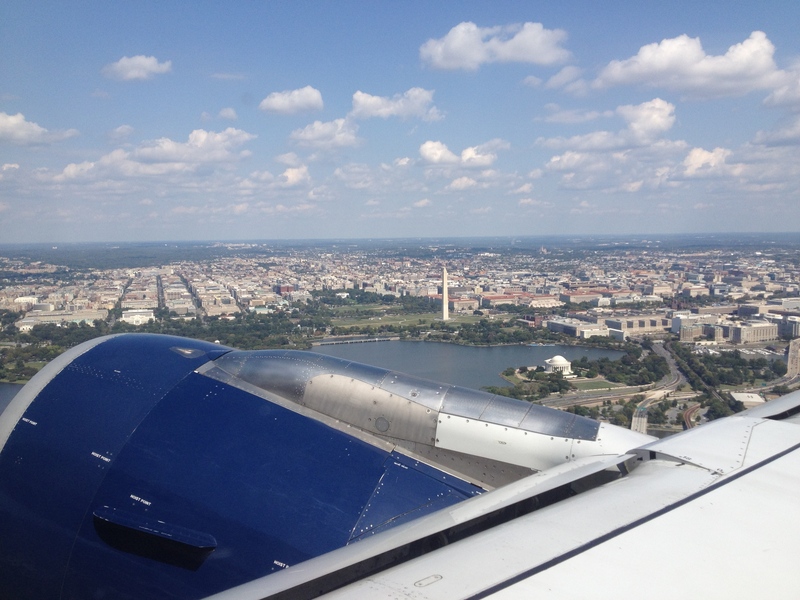 Here are my bird’s eye pictures of Washington DC from my recent trip. 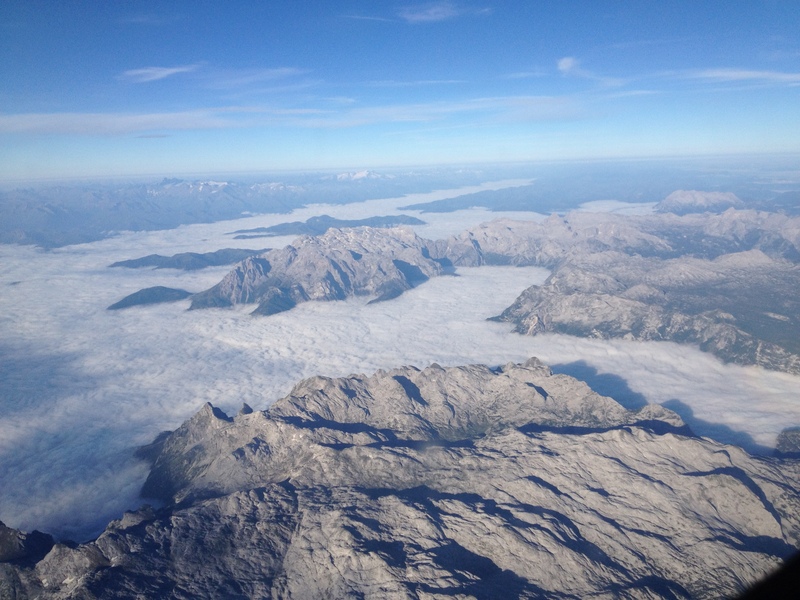 I’m not sure, but this might be the Alps on my way home from Croatia. What are some of your favorite plane pictures? Post your links below. I’d love to see them.